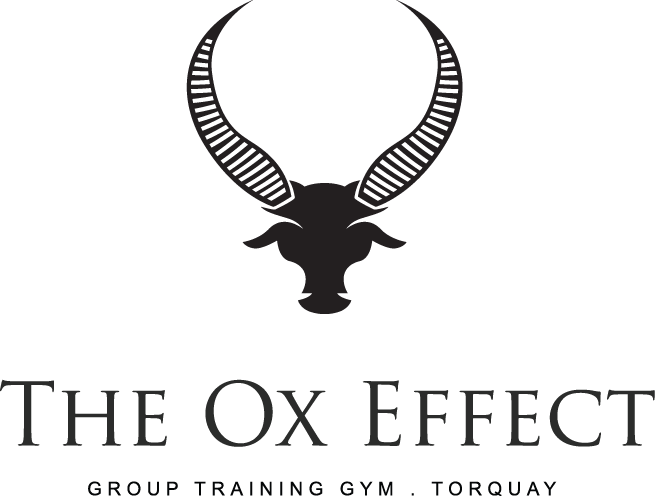 The Ox Effect has been open in Torquay for a year. 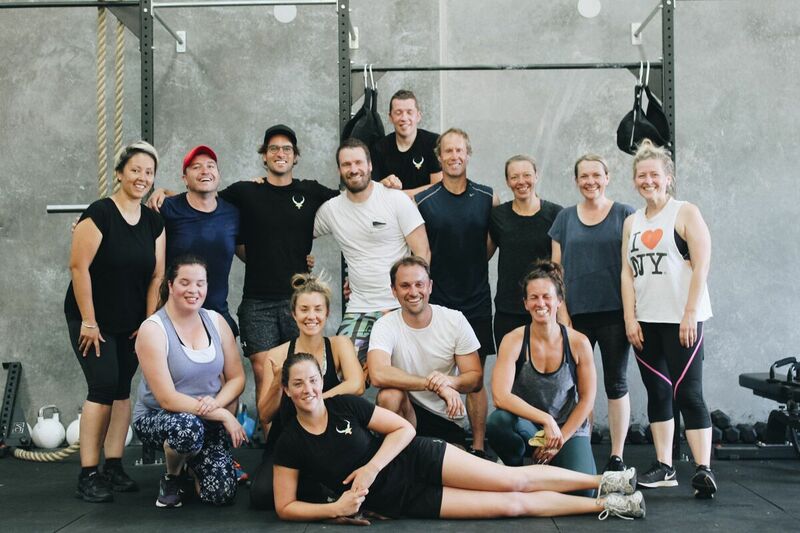 We are a small group fitness training gym and are very excited and overwhelmed with how our community has grown. In the past year we have welcomed the most vibrant, fun and warm group of people through our doors. We have some awesome things in store for 2018 including a new timetable, new classes and more events and workshops. We have just launched our new schedule for the year and have begun our first 6 week training block. The new timetable has a bunch of new classes, including 5 am, 9:30am and 6 pm weekdays. Each time slot will feature a 60 minute Strength workout and a 60 minute Conditioning workout. 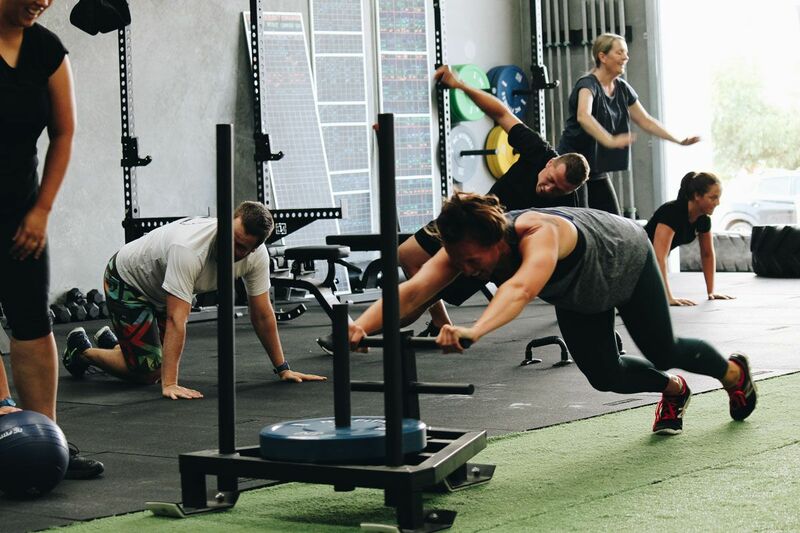 Our programming will make it easier for you to get the most out of each workout. No matter how many times a week you have available to train. 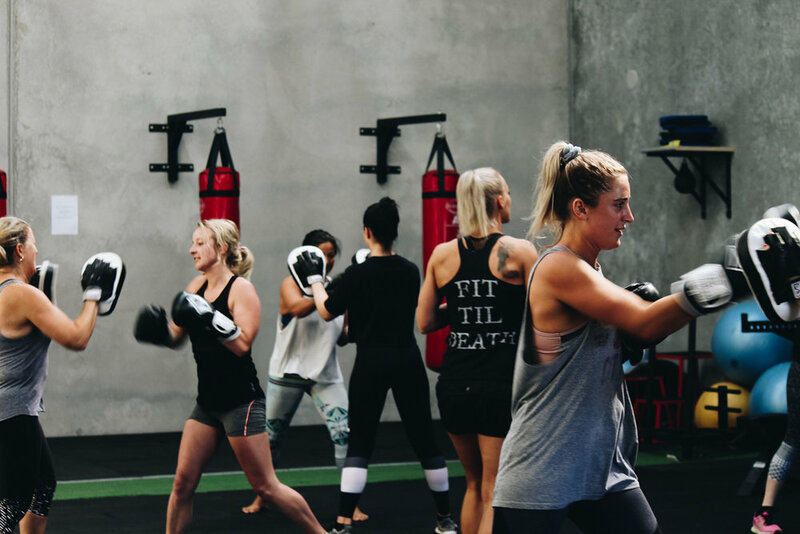 The idea is to pick a time to consistently workout throughout the week and each 60 minute session will be heavy work so that you only need to train once a day. 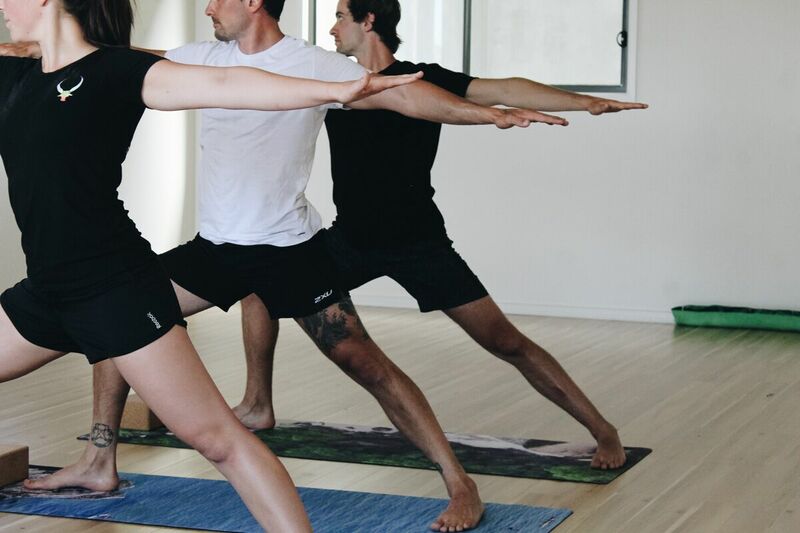 Along with our normal group classes, we also offer private classes and personal training to Individuals, Businesses, Sports clubs and Schools. We have male and female personal trainers who offer a wide variety of skills to help you specifically achieve your goals. Jess and Ethan are now taking new PT clients to enquire click here. To celebrate our first birthday we're opening our doors for everyone to come and see what The Ox Effect has to offer.